The start of a New Year is always exciting, both personally and professionally. It’s a time to reflect on previous successes and challenges and look forward to another 12 months, with a clean slate, ambitious goals and positive outlook within the wild air cooling and power generator sector. We ended 2017 poised for growth, with all our ducks in a row. We invested millions of dollars in new equipment, adding 300 diesel generators to our range, launched a new website and marketing strategy, recruited the very best people in the industry and achieved the international quality accreditation, ISO 9001:2015. We’re now set to deliver on our ambitious growth trajectory in 2018, with continued investment in the business, the market and our people already underway. Our focus for this year will be to continue to grow our business, as we improve our penetration into new and existing markets. New JCB generators from the RS (rental specification) range are due to arrive in Q1, following another multi-million dollar investment. Covering all major node sizes below 500kVA, the generators are currently being manufactured and branded by JCB in the UK and will be delivered by the end of March. They will be deployed across all RSS business units operating in the GCC. This is just the first phase in the expansion of our equipment this year, with another investment in new generators and cooling equipment earmarked for Q2 as we look to significantly expand our business units and grow our market share. We will even be expanding our new generator range up to 1000kva with specialist power boxes that are built to compete with the very best in class and will complement our existing power box range. Time and again, our customers thank us for being agile and efficient, able to deliver installations last minute and in the most challenging of conditions. 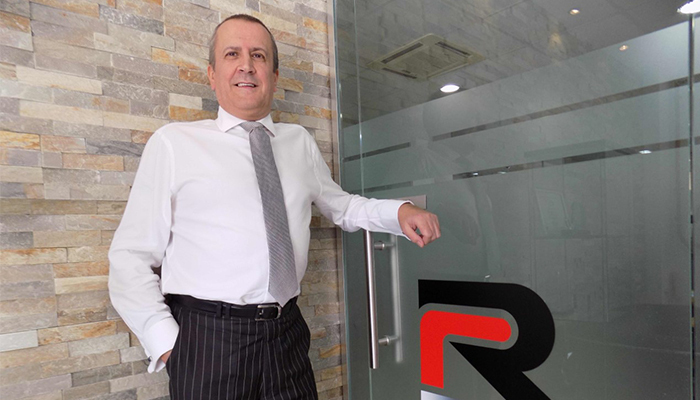 It is this level of service that differentiates RSS and this is what will enable us to achieve our vision – to be the Middle East’s partner of choice for temporary power and cooling solutions, respected and recognised for our people, our products and our passion. Offering such a high level of service is only possible because of the great people we have working at RSS. I’m delighted to be leading a team of such dedicated and dynamic professionals into what will be our busiest, and most successful, year yet. Email us on info@rss.ae if you have any feedback or questions.